All you music lovers out there it is time to listen up. Get ready to feel the rhythm and beat with Good Vibrations by Whistler Studios. 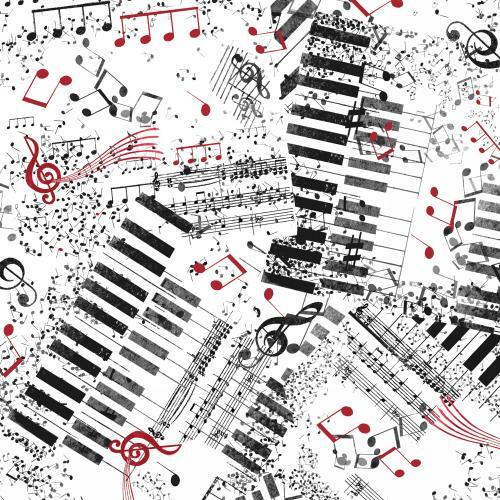 This jazzy collection is full of musical notes, instruments, piano keyboards and more! Good Vibration will absolutely bring the perfect harmony to your next quilting masterpiece.